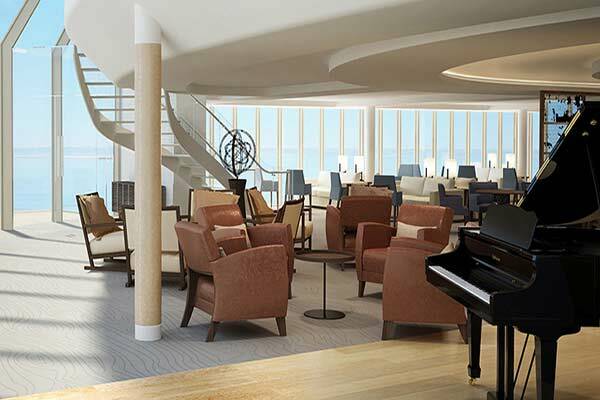 Get ready to indulge your senses on an ocean cruise aboard the Viking Sky. 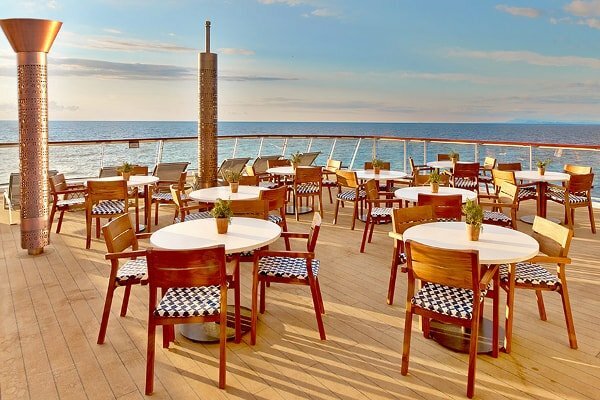 Hosting at most 930 guests, this intimate ship in the Viking Ocean Cruises fleet boasts a verandah with every stateroom, and manages to offer an impressive selection of culinary, leisure, and enrichment options from bow to stern. 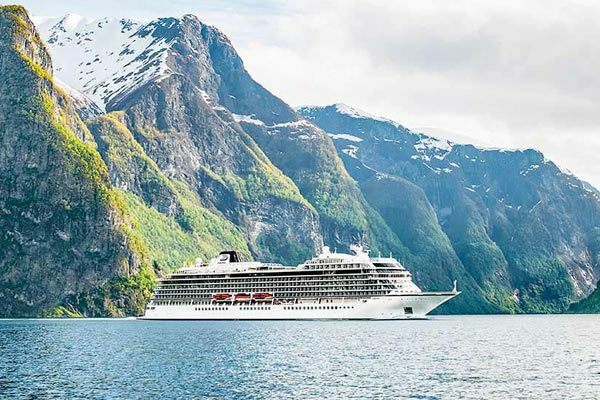 When you're not docking at smaller, more exclusive ports of call, life aboard the Viking Sky is not just a breeze, but an eye-opening adventure designed to mirror your itinerary's unique cultural highlights. 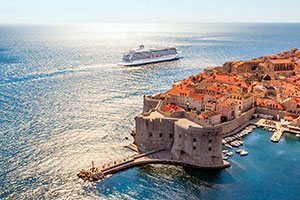 Immerse yourself in the local historical lore, traditions, art, music, and flavors with educational classes, shows, and reading materials from the comfort of your cruise ship. For a bigger bite of indigenous dishes and intercontinental fare, get your fill in The Restaurant and World Café. Of course, there's always al fresco venues like poolside grills. Speaking of pools, you'll find plenty of places – all designed with elegantly simple Scandinavian style – to relax and have fun. Wade all day rain or shine in The Main Pool thanks to its retractable roof, then return at night for a starlit poolside movie. 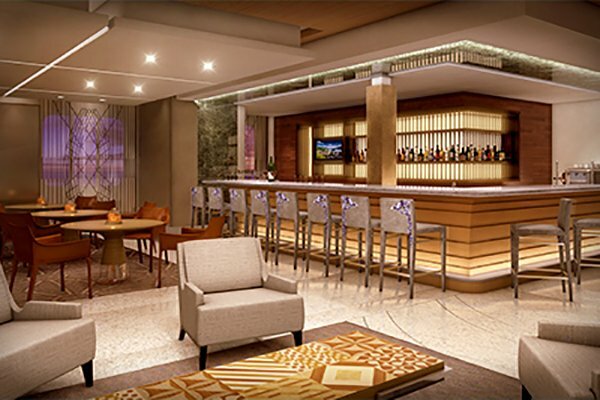 Unwind in the award-winning spa or the Infinity Pool, or meet up at the Explorers' Lounge to discover incredible views before catching a show in the theater. We travel to explore, to learn, to understand. At Viking, they believe travel should be more than just a trip—it should be a doorway to cultural insight and personal enrichment. That’s why their intimate, inclusive cruise itineraries are designed to help you explore nuances of your destination: its food, culture, people and customs. SMALL SHIP EXPERTS: On a Viking ship, you will sail into the heart of your destination, so you can explore up close and in depth. The size of their vessels—with just 930 guests—gives them greater maneuverability, allowing them to dock where the mega-liners cannot, giving you more access to your destination and more time to explore. From their prime, central berths in the world’s great cities and seldom-visited ports, enriching discoveries are just a short walk from your ship. 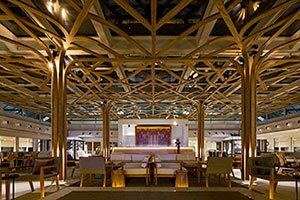 THE VIKING WAY: With more itineraries in more destinations worldwide, Viking offers behind-the-scenes insights and opportunities that set them apart from other travel companies. While their included and optional shore excursions cover cultural and historic highlights, they also go beyond, sharing with you The Viking Way with their Local Life, Working World and Privileged Access experiences—opening doors to people and places otherwise difficult to visit. CULTURAL ENRICHMENT: Viking's Culture Curriculum, an exclusive onboard program, brings local history to life with lectures on history and art; tasting of vintage wines from your destinations; restaurant menus inspired by local cuisine; informative port talks; enriching Destination Performances featuring folkloric shows and musicians playing regional and classical music; and an onboard cooking school allowing guests to learn how to prepare local specialties. Enlighten yourself further with our Library’s carefully curated collection of informative and inspirational books. 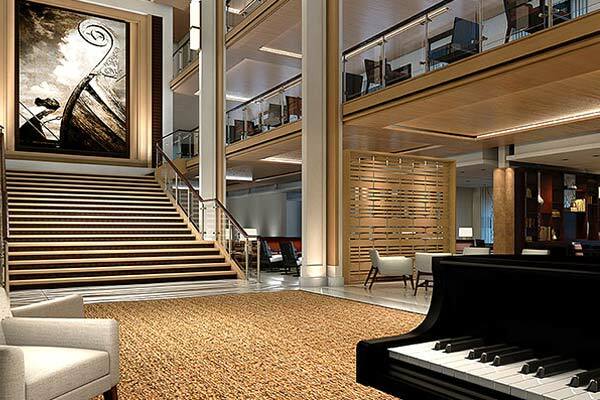 SERENE SCANDINAVIAN SPACES: Expand your horizons on their elegant, intimate ships, designed by experienced nautical architects and exclusive hotel designers to help you connect with your destination in every way. 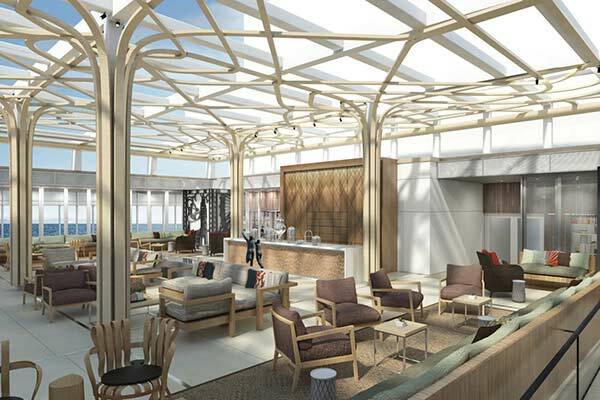 We’ve designed their vessels down to the most minute detail—from the serene Wintergarden, perfect for a calming cup of tea; to their Scandinavian-inspired Spa, a Nordic sanctuary of wellness; to the Explorers’ Lounge, where you can share your latest adventures with fellow travelers. The perfect retreat to relax and begin your day refreshed, each well-appointed stateroom is an open and airy sanctuary with a sweeping view of your destination. 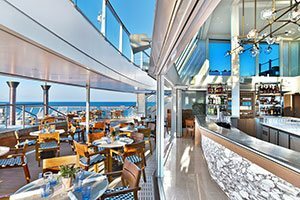 DESTINATION-FOCUSED DINING: Whatever your tastes, Viking believes dining is an important part of your journey. That’s why they celebrate dining both on shore and on our ships. 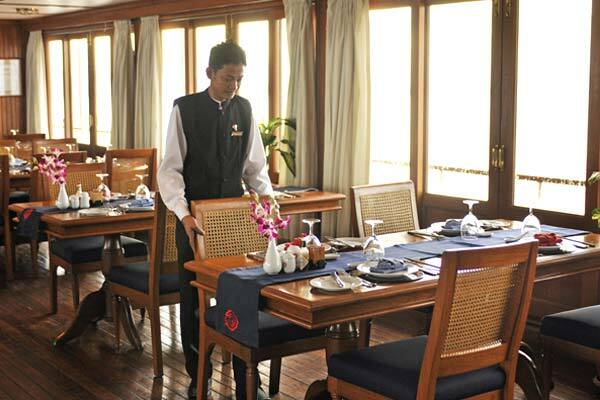 Their ocean vessels put the spotlight on fine dining in The Restaurant, which serves three full meals and the widest selection of culinary options. Their alternative restaurants, the World Café, The Chef’s Table and Manfredi’s Italian Restaurant, serve always available American classics and regional specialties—so you have choices, not just in food selection but where and how you enjoy them. 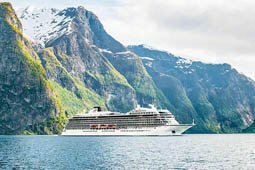 GENUINE & THOUGHTFUL SERVICE: At Viking, their Swiss-trained, friendly and knowledgeable staff are all devoted to making your onboard stay the most memorable possible. Their ships are small and intimate, and every member of our staff—from stateroom stewards to the Explorers’ Desk team—is dedicated to personally hosting you. 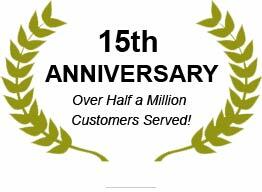 They are quite confident they will exceed your expectations that they have guaranteed our award-winning service—the only cruise line to do so. 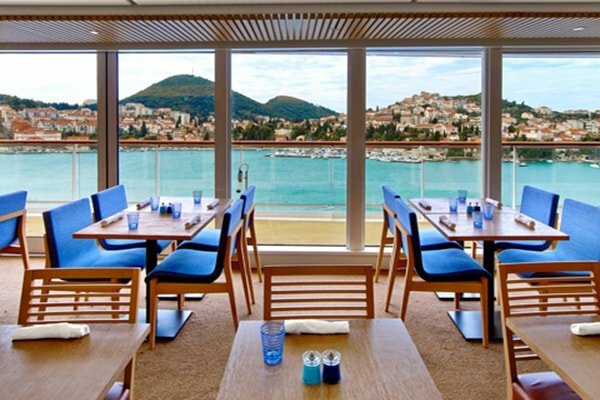 At Viking, they firmly believe that you should not have to open your wallet every time you want a cup of coffee, a glass of wine or an excursion ashore. 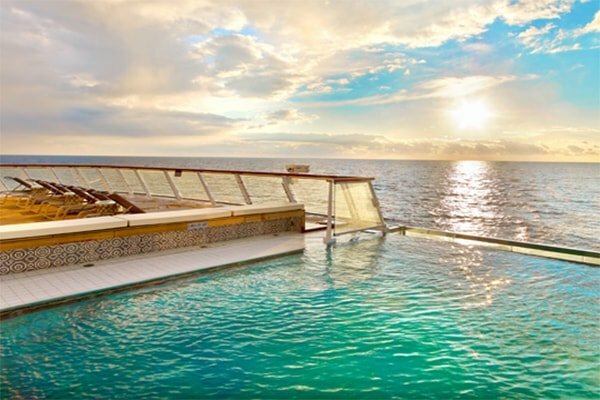 Instead, their goal is to provide you with great value, so they’ve designed their cruises to give you more for your money with a cruise fare that includes everything you need, from meals and beverages to shore excursions and Wi-Fi. That is what they call Viking Inclusive Value. Viking’s Culture Curriculum® brings local history and culture to life and includes a collection of carefully selected brand partnerships. Viking is pleased to bring you a curated onboard experience to complement your unforgettable experiences ashore. Viking Lectures: Their lecture program is designed to shed light on the places you visit. They are hosted by a wide range of experts, from authors and archaeologists to former diplomats and news correspondents, eager to share their knowledge with you. Viking Resident Historian covers the “must-have” historical information about your destinations; Guest Lecturers provide key insights from their particular area of expertise; Extraordinary Life Lecturers share remarkable experiences from around the globe. 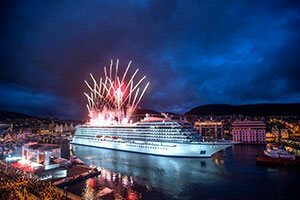 TED Talks: Viking Cruises has partnered with TED, a nonprofit, nonpartisan foundation devoted to making great ideas accessible and sparking conversation. These short, powerful talks are focused on the arts, history, geography, science and longevity to enrich us and promote a deeper understanding of the world. These are screened hourly in our onboard Cinemas and always available on your stateroom television. Destination Performances: Each Viking itinerary includes a Destination Performance representing the most iconic cultural performing art form of the region—whether it be Catalan rumba, Portuguese fado, traditional Greek dancing, Italian opera, or world renowned Mariinsky Theatre performers from St. Petersburg. Their diverse range of talent includes skilled folkloric performers and classically trained singers from the geographic regions they represent. Munch Moments: Through an exclusive relationship with Oslo’s Munch Museum, Viking has been granted the digital rights to the entire collection of Norway’s most famous artist, Edvard Munch. Our “Munch Moments” bring the magic of Munch on board, with a daily, interactive event that showcase several pieces of art each afternoon to accompany your pre-dinner cocktail in the comfort of The Living Room. Marvel at this master Expressionist’s breathtaking work on our Atrium screen—including his famous painting The Scream and lesser known works such as Moonlight Over the Sea. The Met Under the Stars: A Peabody Award and two-time Emmy winner, Metropolitan Opera’s Live in HD takes you beyond an ordinary visit to the opera. During this Privileged Access experience under the star-lit “sky” of The Theater, you’ll enjoy the world-class production intercut with backstage interviews, costume and set changes, and insight into technical details. Theater Shows: Whether you’re in the mood for a Viking-exclusive musical, an operatic fantasy or the music of ABBA, Viking's theater shows are the perfect nightcap. Choose from among La Peregrina, Songscape: An Operatic Fantas, or The Music of Abba—or enjoy all three during your time on board. Or don your 3-D glasses and witness remarkable, up-close acrobatics in James Cameron’s Cirque du Soleil: Worlds Away. Take a deeper dive into the places you’ve traveled so far to see with our carefully curated documentaries, brought to you by their exclusive arrangement with the BBC, the world’s leading documentary producer. Destination Insights: Join Viking for a special series of short films intended to inform you about the iconic destinations and little-known gems you’ll be visiting. This series provides insights and information intended to deepen your understanding—and enjoyment—of the time ahead, and perhaps encourage you to engage with your destinations in a way you otherwise would not have. Viking Art Guide: Should you wish to familiarize yourself with your ship before traveling you can download Viking's free app before you go. Hear behind-the-scenes stories of their Scandinavian public spaces, with insightful commentary from your host, Karine Hagen. Once on board, you can use the app to enjoy a self-guided tour their our Nordic art collection, the finest at sea. 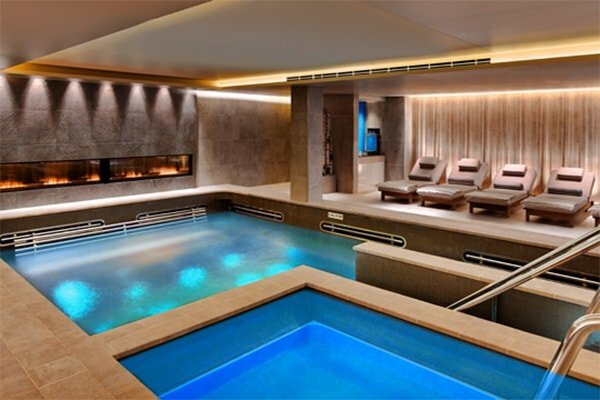 Can a reservations agent make booking your journey a pleasure? Will a waiter learn the name of your favorite wine, remember your food preferences and tailor his service to you? Is it possible for a concierge to feel like a close friend? Yes, if that team works for Viking. When you have the best people, you have the best service – and Viking has both. From stateroom stewards to waiters to program directors, our English-speaking staff is trained to the highest standards. Superb Service At Viking, they have almost 3,000 of their own staff worldwide, all devoted to making your stay aboard the most memorable possible. Every member of their crew is dedicated to personally hosting you. Viking is so confident they will exceed your expectations that they are the only river cruise company to guarantee their award-winning service. Personalized Attention From the moment you first plan your journey to the time you return home, Viking's staff takes care of you. They are the reason why Viking has won more consumer and industry awards than any other river cruise line. And why their guests have awarded them a 99.6% customer satisfaction rating, saying that they have met or exceeded their expectations. Friendly Smiles, Familiar Faces Loyal members of the Viking family, their staff returns year after year. At Viking, they firmly believe that you should not have to open your wallet every time you want a cup of coffee, a glass of wine or an excursion ashore. 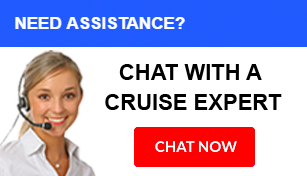 Instead, their goal is to provide you with great value, so they have designed their cruises to give you more for your money with a cruise fare that includes everything you need, from meals and beverages to shore excursions and Wi-Fi. Enjoy complimentary guided tours and enriching experiences in every destination all included in the cost of your cruise fare. Viking's included shore excursions provide the perfect overview of the must-see cultural and historic highlights, with some delightful surprises. 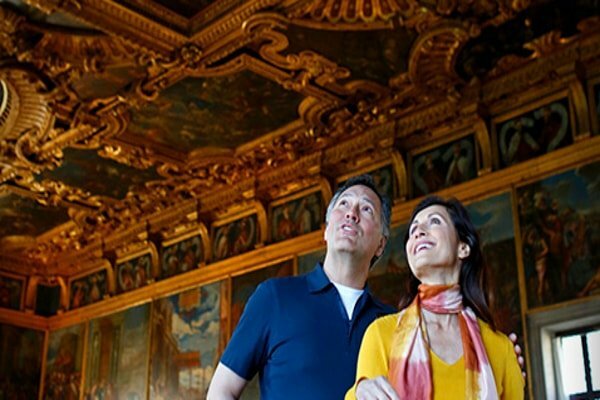 Their expertly guided tours bring you closer to the art, architecture, history and people that deﬁne your destination.